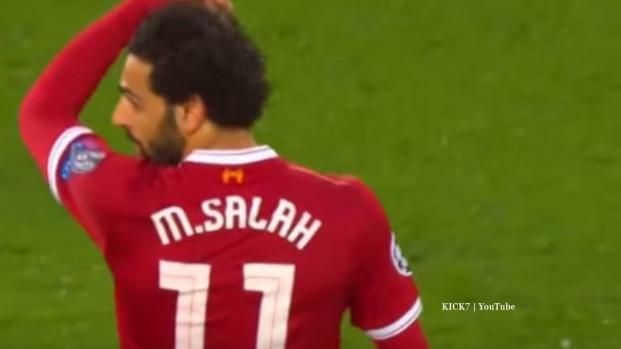 The player put up a magnificent effort in the first leg of the UEFA Champions League semi-final. The 90 minute game turned Liverpool fans pumped full of adrenaline when it hit 83 minutes and it was a draw 2-2. 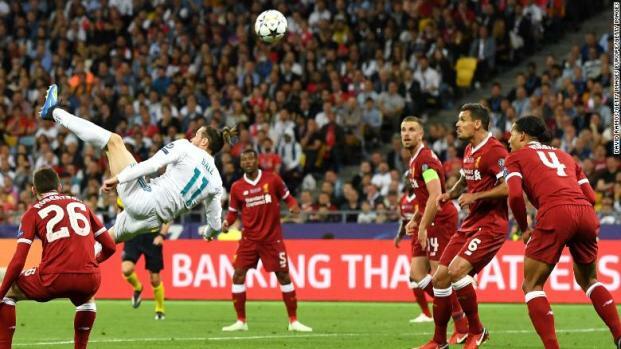 A night to remember for the Welshman was one to forget for the Reds' 'keeper as two howlers gift-wrapped a third-straight UCL triumph for Los Blancos. The Reds put in a five-star performance until the 80th minute, when defensive sloppiness allowed two away goals and renewed optimism for Roma. Their victory at Old Trafford means that the Spanish will play the quarter-finals for the first time since 1958. The Greek Super League has been suspended until further notice following the incident. The Red Devil's are full of confidence heading into their crucial Champions League tie after Liverpool victory. Can Spurs reach CL Quarter Final for the second time? De Gea saves Manchester United and Willian gives hope before going to Barcelona. Real Madrid will play against PSG in the what looks like the best match of the round. The two Premier League sides have drawn Barcelona and Juventus respectively, both Manchester clubs and Liverpool are handed comparatively easy ties. Liverpool were paired with the Liga NOS outfit in the last-16 of the Champions League and Klopp believes the encounter will be 'interesting' viewing. The Blues drew the Spanish giants in the last-16 of the Champions League, though the Italian has urged his squad to be 'positive'. Five teams from England have secured their spot onto the next stage of the Champions League.